Wella Professionals invited me for an indulging session into the lap of luxury so that I can experience the service first hand. Though my hair is not coarse, however, due to weather and pollution my mane is getting dry and damaged. So, I was looking forward to have the pleasure of the therapy to work the magic !! The entire range offers upto 3 times more Keratin protection and transforms your hair from within. 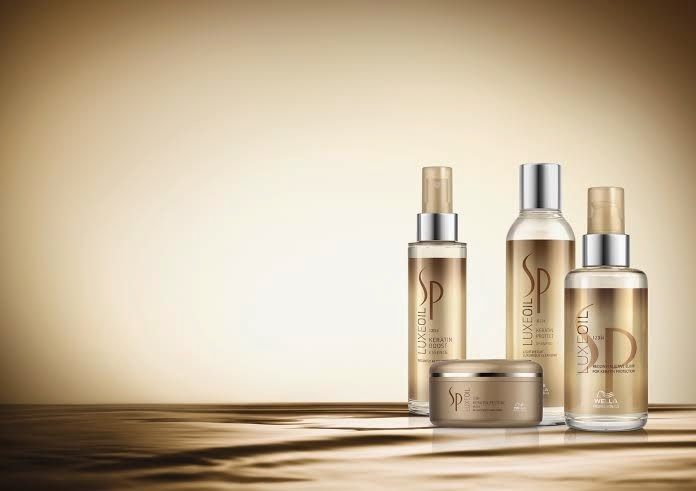 SP LuxeOil is enriched with 3 luxurious oils - Argan oil: Known as “liquid gold” and famous for its nourishing cosmetic qualities, Almond oil: Known for its superior hydrating power & light-weight properties and Jojoba oil: Renowned for its cosmetic value and particularly suitable for fragile and dry ends. The liquid wax is produced in the seed of the Jojoba plant (a shrub native to Mexico). In addition to above products, the launch of System Professional’s high performance and transformative LuxeOil Collection treatment made me curious. The luxurious oil-infused LuxeOil Collection treatments provide deep-restoring and light-weight effect on your hair, protecting Keratin and transforming hair from inside out. 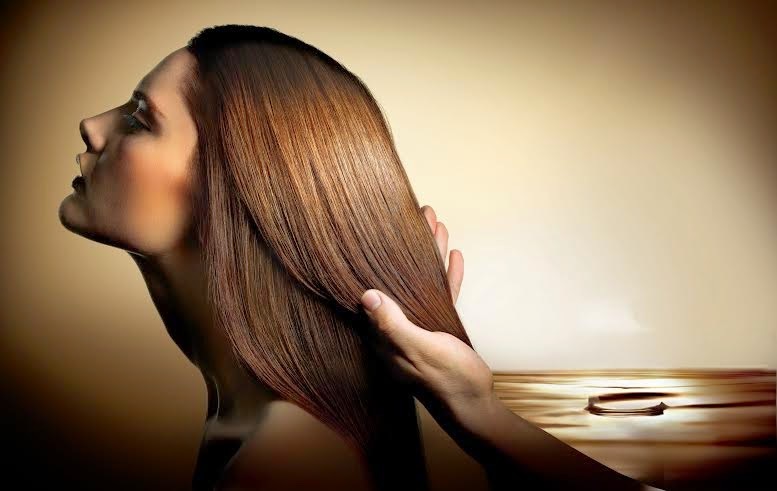 Indulge in luxurious oil-infused treatments which deliver a deep-restoring and light-weight effect on your hair, protecting hair keratin and transforming hair from inside out. For the ultimate pampering experience, this 60 minute indulgence offers therapeutic massage and steam, in addition to the oil-infused deep-restoring treatment. A nourishing massage with SP LuxeOil, enriched with Argan, Jojoba and Almond oils, which infuses into the hair structure, leaving instant and long lasting smoothness. I recommend this therapy at least once a month during summers to keep your mane healthy and bouncy.